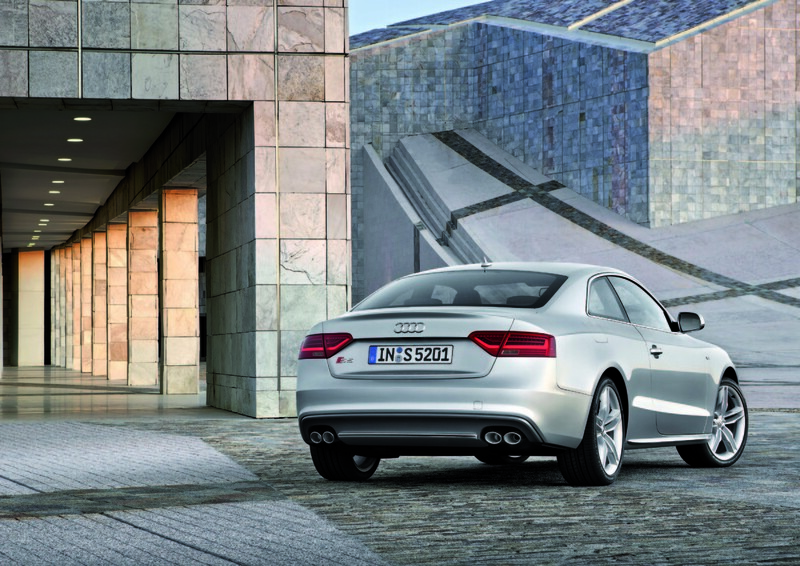 Audi India has lined up the S5 high performance luxury sedan for a launch in India during 2015. 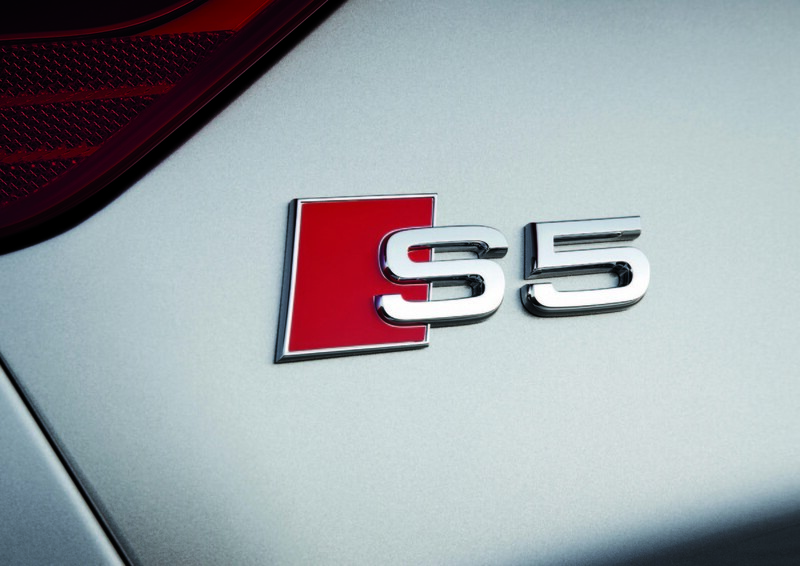 The S5 is a high performance variant of the current-generation Audi A4, which incidentally is set to see an all-new model next year. 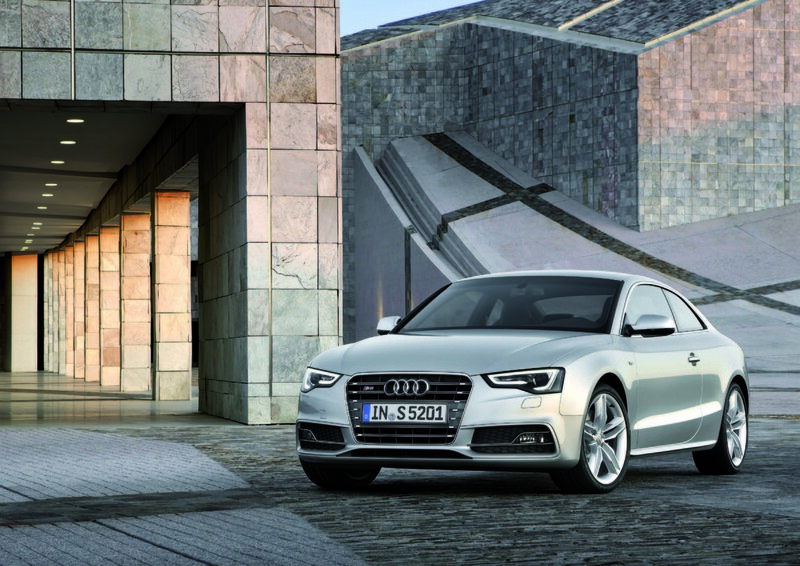 The S5’s 2015 arrival into India is a signal that Audi is planning the next-generation A4 for a late 2015 launch here. 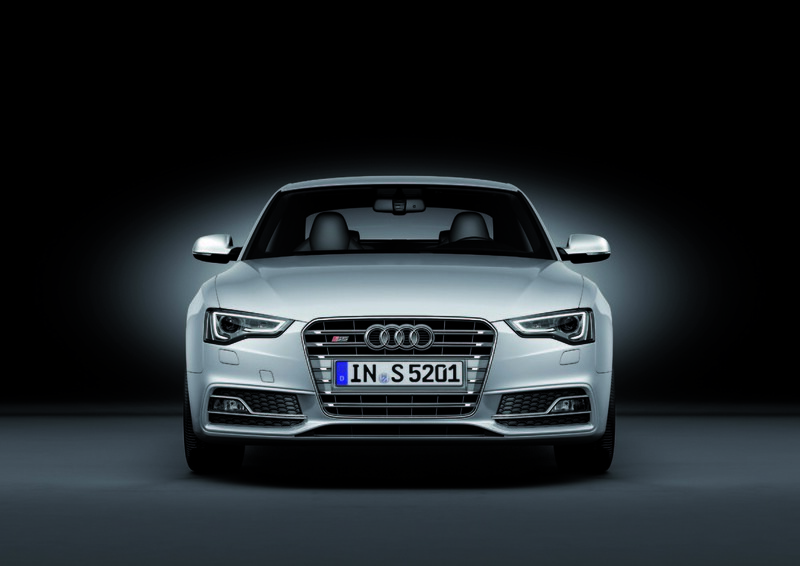 The S5 will be slotted in between the regular A4 sedan variant and the high performance RS5 coupe. 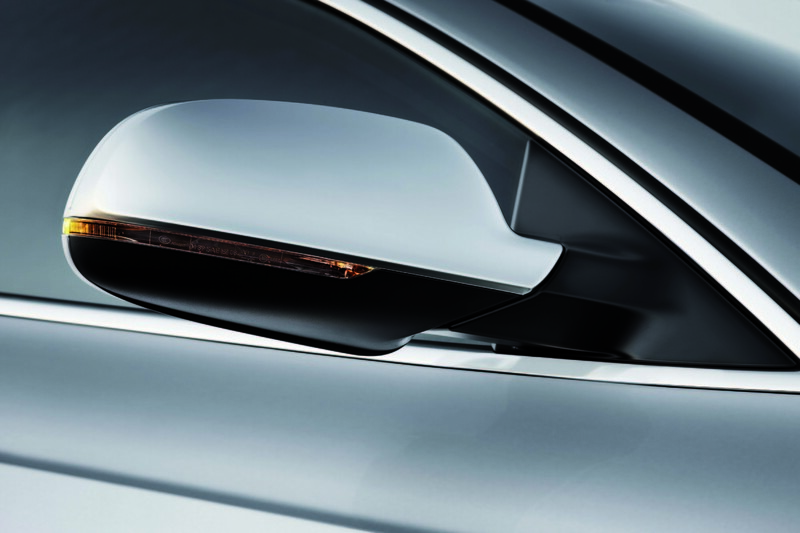 The S5 will feature twin doors instead of the four door layout of the regular A4 sedan, and will use a coupe body style. A 3 liter turbocharged petrol engine in a V6 layout will make 333 Bhp of peak power and 440 Nm of peak torque in the Audi A5, making the car the fastest Audi in the A4 line up after the RS5. 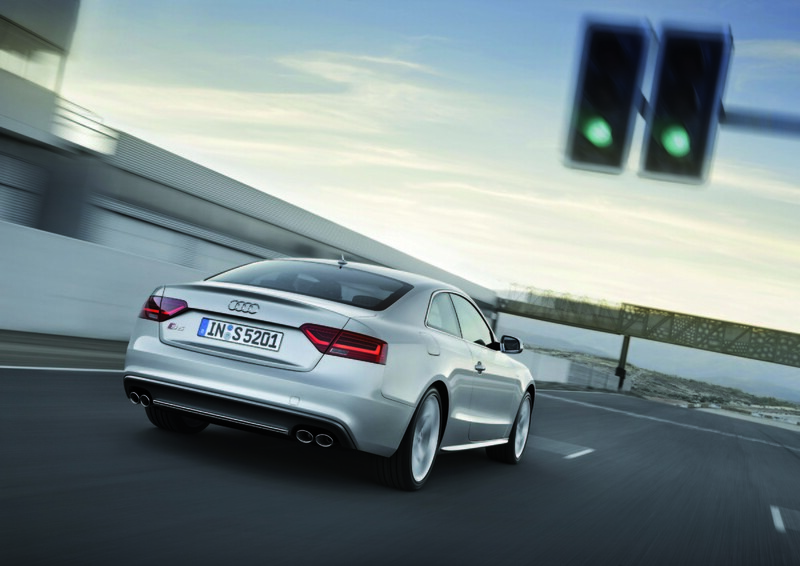 A Quattro all wheel drive layout and a 7 speed S-Tronic automatic transmission will be offered on the S5. 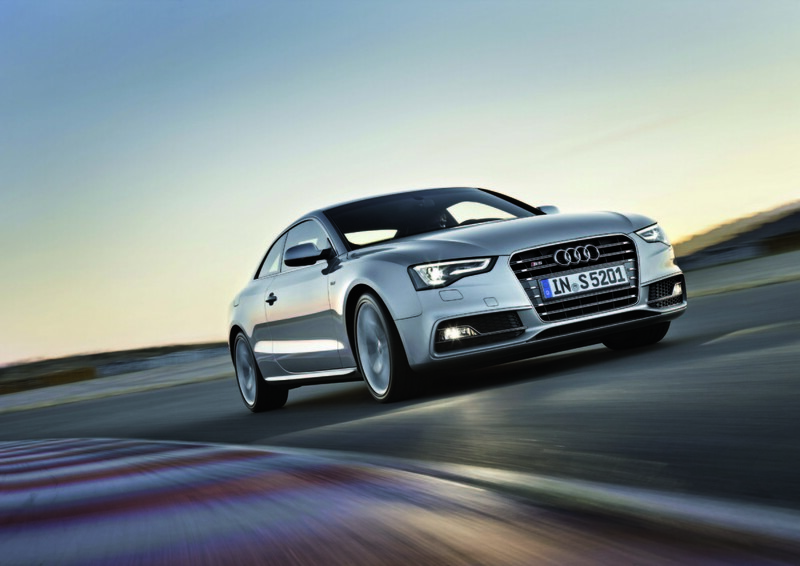 In terms of performance, the S5 will hit the 100 Kph mark from standstill in a scathingly quick 4.9 seconds and the car will top out an electronically limited 250 Kph. In terms of pricing, the S5 will be pegged higher than the regular A4 sedan variants, but lower than the 4.2 liter engined RS5, which retails at 1.01 crore rupees. 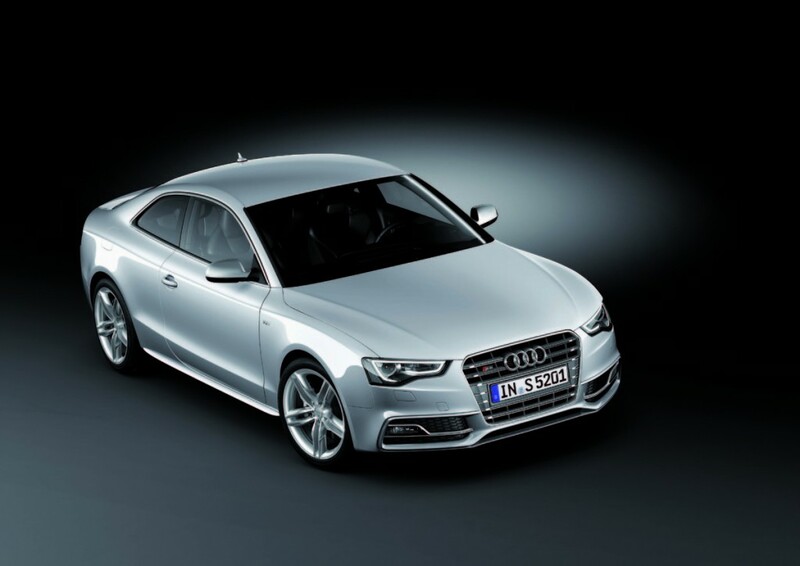 Expect the S5 to feature a price tag of about 70 lakh rupees. 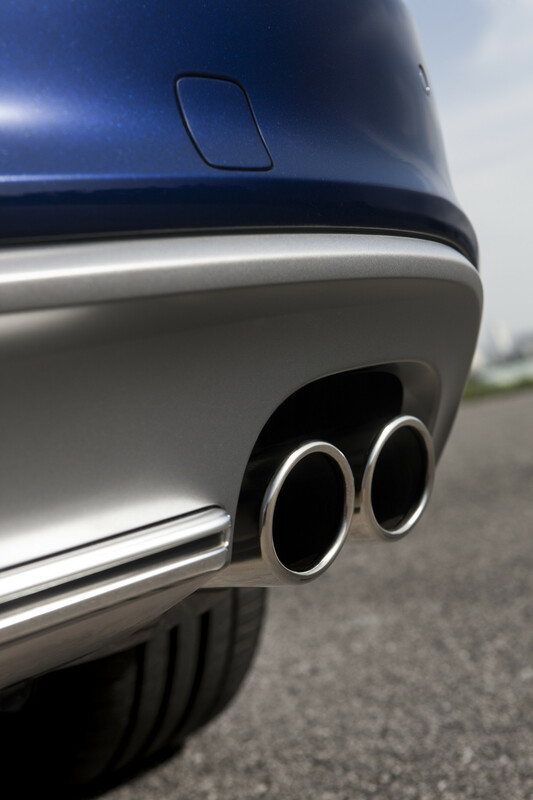 At this kind of money,the Audi S5 will make a solid case for itself against the likes of the Mercedes Benz CLA and GLA 45 AMG high performance variant. A low volume bagger, the S5 will be imported into the country as completely built unit (CBU). 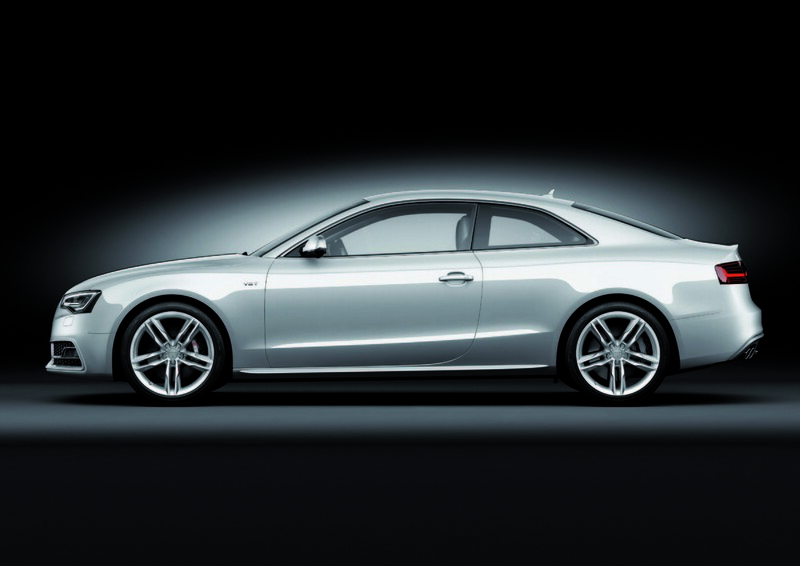 The Audi S5 is one of the many new cars that the German luxury and sportscar maker has lined up for the Indian market in 2015. 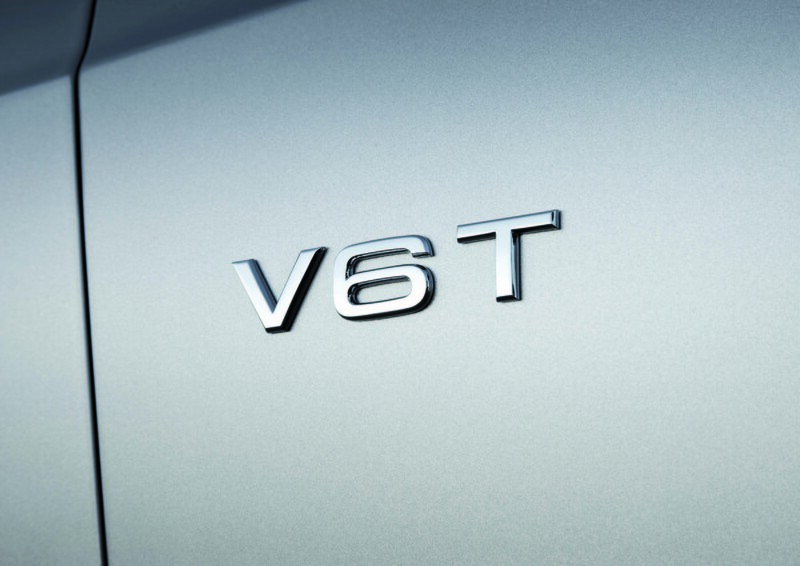 Half a dozen new Audi cars and SUVs have been confirmed with four more in the pipeline, of which one is the S5.